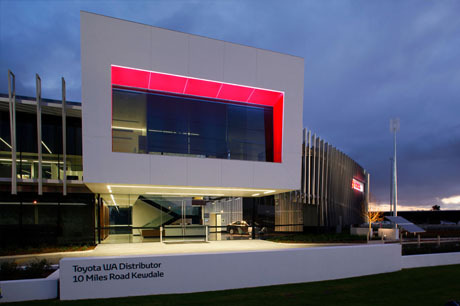 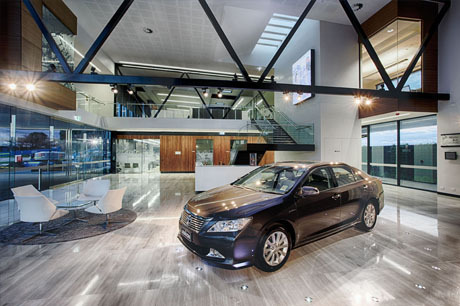 Having completed against local and international architectural practices, Roxby Architects have been commissioned to design the new headquarters for Toyota WA. 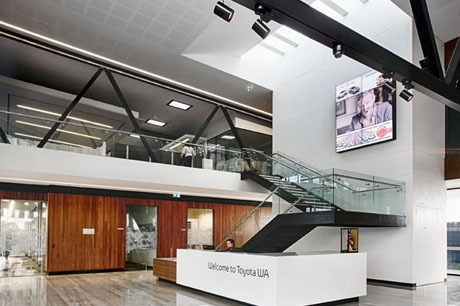 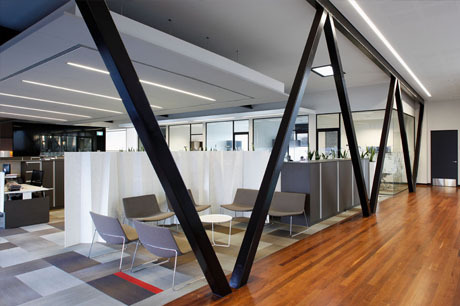 The 1500 sqm building, located at their distribution site in Kewdale, will provide 5 Star Greenstar rated office and conference facilities and provide a dynamic corporate presence. 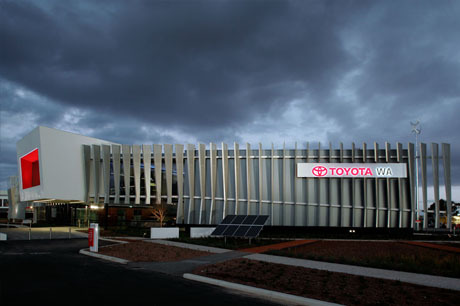 In addition to the environmental credentials, the building will feature state of the art building management and audiovisual facilities.